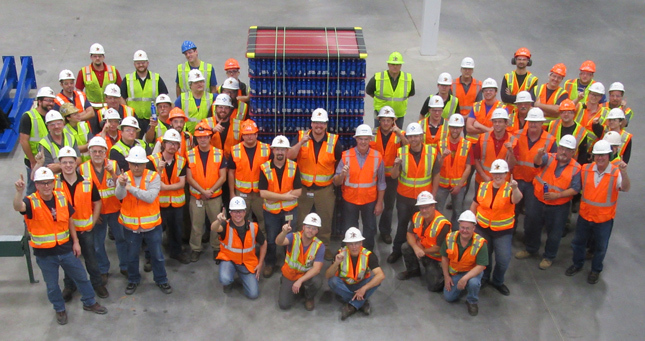 On the heels of successful design-build projects by Benham and Haskell on the Anheuser Busch (AB) Arnold aluminum bottle production plant in February 2016, AB chose the Haskell and Benham teams to collaborate on the Metal Container Corporation plant in Jacksonville to produce 1.5 million bottles per day. Tight schedule? Disruption threats? We deal with it.